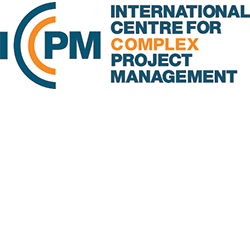 The International Centre for Complex Project Management (ICCPM) is the international Peak Body dealing with complex project delivery and is the custodian of the global Complex Project Manager Competency Standards. ICCPM was established in 2007 by the Commonwealth of Australia (championed by Defence) as a not-for-profit member-based organisation to build capacity in the management of complex projects. ICCPM offers accredited and non-accredited training programs, events and thought leadership. We also work with partners to deliver tailored in-house training. ICCPM was established by the Department of Defence to build capacity in complex project management. ICCPM has been providing training and advisory services to defence since 2007.